Esker Novena: Last day of the Esker Novena. All are welcome! Bishop John Kirby gives final Blessing, at 8pm Session on Day 1. Monastery corridors and side rooms also packed. 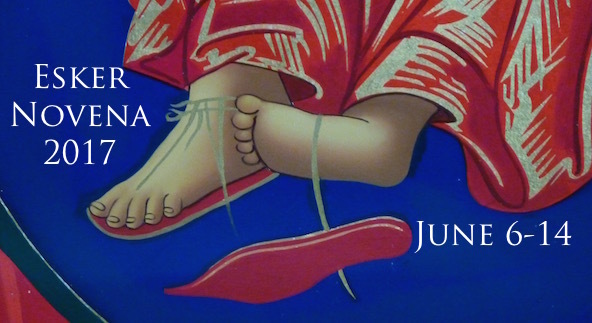 The Esker Annual Novena began this year, 2017, on Tuesday June 6th, and concludes on Wednesday June 14th. 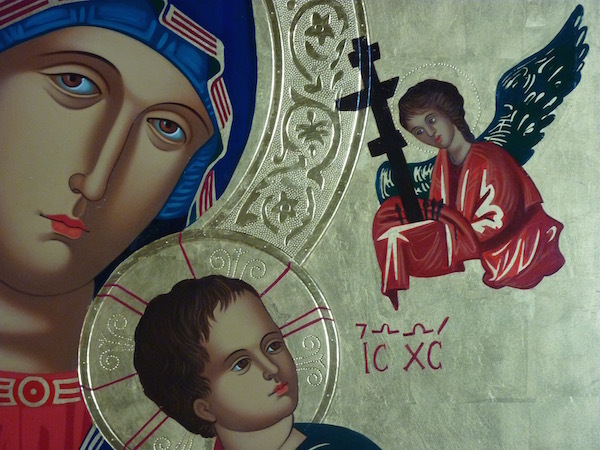 See Facebook Esker Redemptorists for photos and videos from this year’s Novena. Click here to watch a short video (6mins) on what Milo (age 7) in Esker, revealed about the Icon. Times of Sessions, weekdays: 8am, 10am, 4pm, 6pm, 8pm, 10pm. Blessing of Babies and Small Children, after all Masses on Sunday June 11th. Preachers: The Preachers for this year are: Brendan O’Rourke C.Ss.R., Denis Luddy C.Ss.R., Derek Ryan C.Ss.R. Fr. 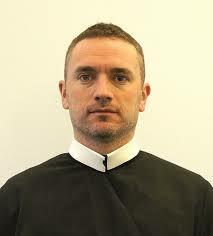 Brendan, a Wexford man, is Rector of the Redemptorist Community here in Esker. He is a man of wide and varied experience and has ministered in many parts of the world, and brings a great depth of understanding and compassion to his preaching. Fr. Denis, a native of Killavullen in Co. Cork, is a member of the community here, and is mostly out preaching Missions and Novenas, around the country. Denis joined the Redemptorists in 1982 after some years in the business world. He was ordained in 1991. Apart from two years in the Philippine Islands Denis has spent his life giving parish missions, novenas and school retreats. 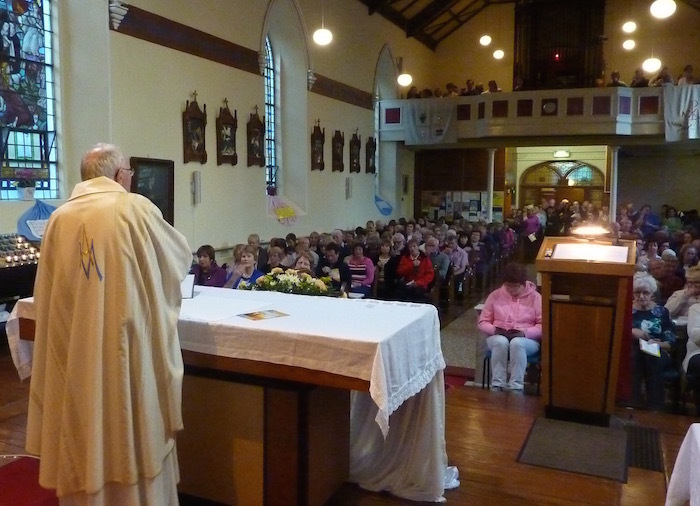 He has has been assigned at different times to our Redemptorist Communities in Limerick, Dundalk and now in Esker. He is a highly regarded preacher. Fr. Derek, (ordained December 2011) is from Knocklyon in Co. Meath, and is home for a short break from our Redemptorist Mission in Mozambique. Prior to entering the Redemptorists, Derek worked in the world of finance for a number of years after College. He has worked on Parish Missions, Novenas, and in youth ministry. An avid sports fan, Derek is also a great singer! He is now working in our new Redemptorist Mission in Mozambique. FINDING US? - SATELLITE CO-ORDINATES: N53° 16.940; W8 40.852°. Finding your way? Take R348, road between Kiltullagh and Athenry. Approaching from Athenry? Follow New Inn signs, and later Ballinasloe, along R348. Approaching from Kiltullagh?- Keep Kiltullagh Church on your right, and go about 2km towards Athenry on R348, until you see sign for Esker Monastery.